The WineSellar & Brasserie has a number of events all throughout the month. From wine flight tastings each Wednesday to Wine Dinners and Special Walk-Around Wine Tastings. Visit our website for full details. 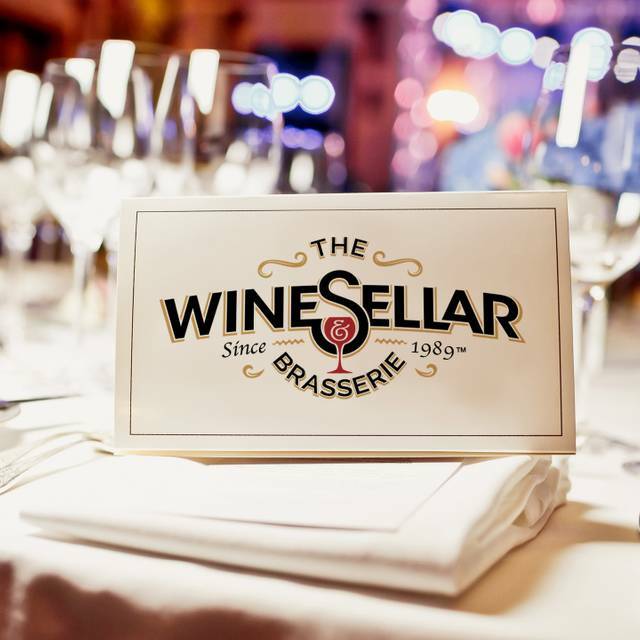 The WineSellar & Brasserie provides excellent meeting and party facilities for groups up to 125 people and can cater to your special guests. The Brasserie also has a private dining room which is perfect for meetings or get togethers for 6-14 people. A high-definition television monitor comes out of the cabinet for your presentations. The WineSellar & Brasserie offers several separate rooms in which our guests may entertain friends and family. From an intimate dining experience in our Private Dining Room, to the relaxed and fun Casual Side Bar with pricing options for all budgets. 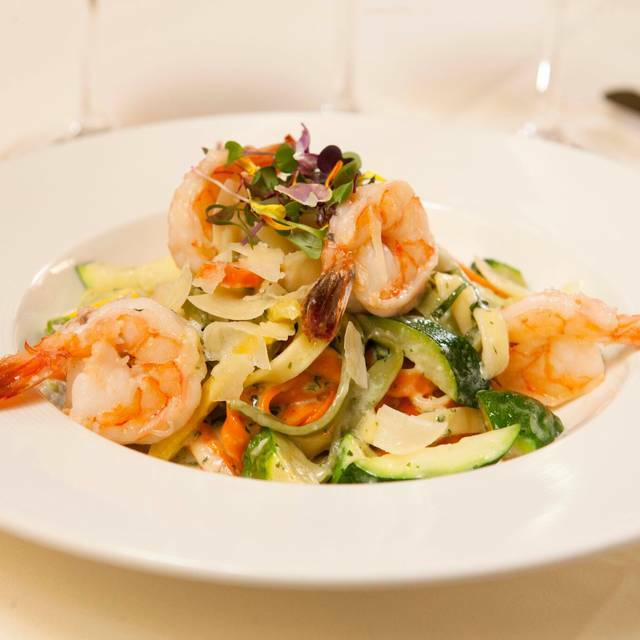 Established in 1988, The WineSellar & Brasserie is San Diego's premiere destination for fine wine and exquisitely crafted locally sourced, organic fare. 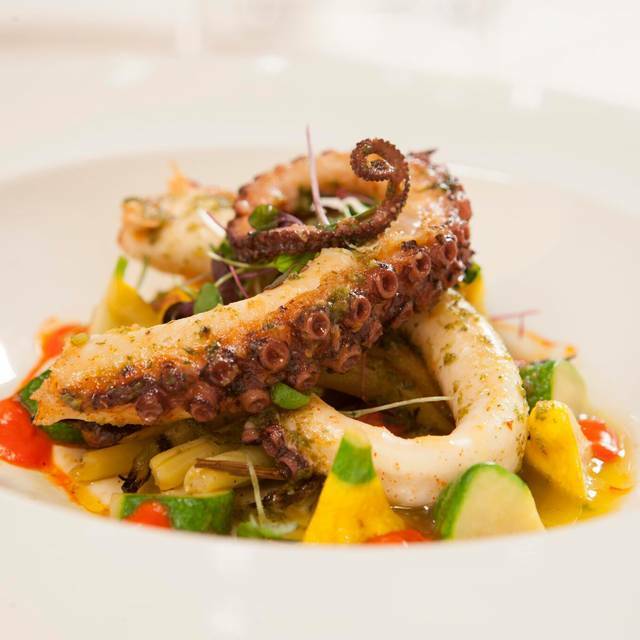 Consistently ranked among OpenTable's Top 10 local restaurants, The Brasserie has been honored with Wine Spectator's "Best Of" Award of Excellence every year since our inception. With your meal, enjoy a bottle from the adjoining WineSellar boutique wine shop or choose a wine from our award-winning list. Either way, you’ll find an outstanding selection of unique small-production wines not found anywhere else. Not in the mood for wine? Choose from our rotating list of craft beers or seasonally available craft cocktails. Great food. Consistently great service, and not overly expensive. Highly recommended. Love this little very classy restaurant in the middle of Qualcom city. This area have few restaurants of this nature in the are and we found this one by accident. We come to Sand Diego each year and we will always return to WineSellar and Brasserie! Service exceptional, food and wine impeccable. Great special occasion destination. This is Mira Mesa's hidden gem. As the matter of fact, you would not know there is an upscale French restaurant upstairs walking into a wine store. This is not my first time at this place and it has been excellent every time! Delicious escargot and sea bass on special... both were spectacular. Highly recommend! WE love this place for a nice dinner with friends. 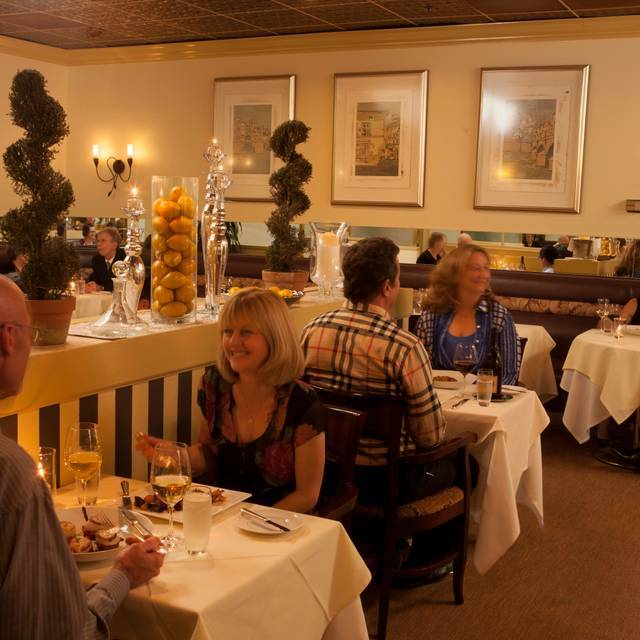 It's intimate, perfect for conversation, great staff, and superb food. Can't say enough! Everything was fantastic. From food to service. The execution of the menu at WSB continues to be a challenge. Everything else was so-so. Kitchen was slow and unprepared for Sat. We greatly enjoy Greg, the main server there. We wish he would move to a restaurant better deserving his knowledge and personality. Fabulous food, wine and service, as always. The salmon I had was both delicious and served beautifully, and the salad and dessert wonderful as well. Terrific wine list, and the waiter was very helpful on wine selections. 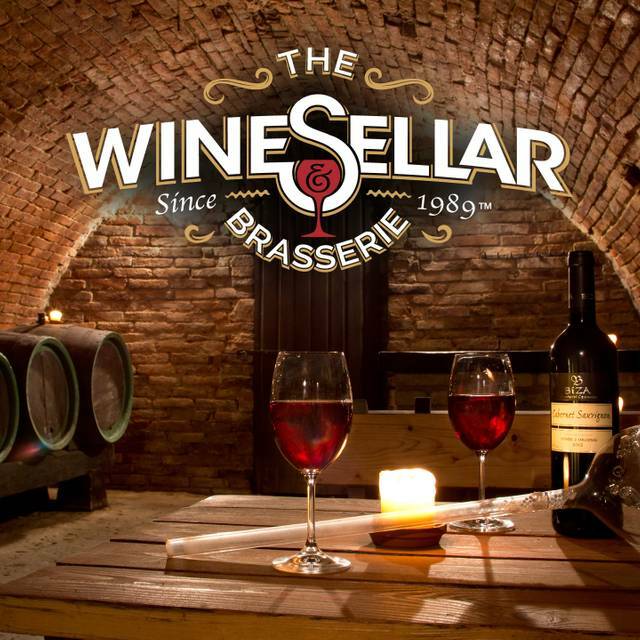 My friends and I have been going to the WineSellar for some years now and it's invariably a top-notch experience. If we have a party of six or eight, we request the private room. It's furnished with just the right touch of elegance, designed to heighten the occasion. But either way, private room or main dining room (which is still intimate), there's nothing left to wish for by the end of the evening. Greg Freche, their sommelier, has become a friend, as we're into wine and he invariably heightens the evening with nuggets of wisdom on the wine we're having, whether it's one of theirs or one we brought in. Have visited twice now in the last two months as it was recommended by a family member. Did not disappoint! It is tucked away in Sorrento Valley/Sorrento Mesa area in a business park so you really have to look for the modest sign from the road and drive all the way to back of the business part to find it, but worth the work! Even during a very busy luncheon hour, the service was attentive and smooth. Our foods order were prepared deliciously and decorative. Will be back to do dinner soon, so we can try out the wine list. Of course. I have known you for some time but circumstances have kept me away. Now as an octogenarian with an amazing friend of French origin who LOVES good wine, why not come more often? This place is one of the best restaurants in San Diego that most people don't know exists. Service is top notch, and the food is even better. I love this place. 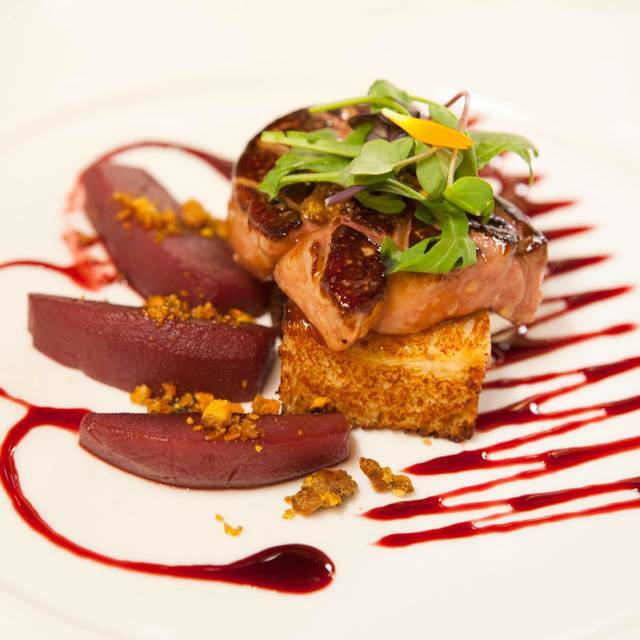 It has some of the best service, wine selection and food you can find in San Diego County. 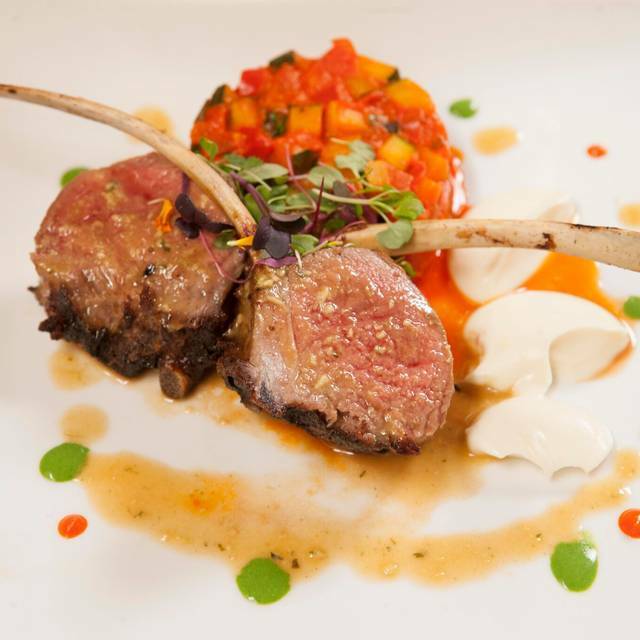 The menu is a nice mix of staples of gourmet cuisine and adventurous farm-to-table dishes. The service is top notch and can suggest a wine to pair with your meal. The food was Ok..small piece of duck with tons of white beans ..no veggies, husband salmon was good..not greatI do cook..and when we go go out at those prices it needs to be better then I can make at home! Our favorite restaurant , best food , best service , best menu ! My wife and I love The Winesellar & Brasserie. They have an especially great wine selection on the main level that includes a broad range of prices, such that it is reasonable even with the corkage fee in the dining room upstairs. And the food upstairs is exceptional French cooking at its finest! The ambience is fantastic, and the service as good or better than any in San Diego County restuarants. We highly recommend The Winesellar & Brasserie to those with a discriminating pallet. Great business lunch atmosphere. Casual and not rushed. Came for the wine list and was not disappointed. The food and service surpassed expectations. It was great to be back. It had been too long. The only thing that would have made it better would to have had my wife with me. I was on a business trip and couldn't resist. Our first experience at Winesellar was very good for the most part. The setting is on the second floor above a wine store that on this evening was crowded and noisy. The dining room itself is understated but pleasant and our server was solicitous and professional. My Manhattan was made exactly as I asked and their chicken pate appetizer with cherry compote was one of the best I’ve ever had. We selected a nice bottle of Chateau-Neuf du Pape from the extensive wine list. My wife had a delicious grouper entree. My NY strip was good but overdone. I asked beforehand what the chef considered to be medium rare and was satisfied that was what I would get. I didn’t. It was close to medium well. To have sent it back would have added another 20 minutes to an already late evening. We will return but I won’t order a steak again. My favorite French gourmet restaurant. Food is always delicious! Best restaurant I've been to in San Diego in many years! Food, presentation, service, atmosphere, low noise, absolutely everything was perfect! Always perfect service and excellent food! Would highly recommend! We have been to WineSellar & Brasserie several times over the years but decided to try their five course tasting menu. It was excellent and well worth it. This was our first time eating here and we will be back. Everything was better than expected with attention to detail at every level...food prepared expertly, wine served at correct temp, sommelier was helpful and advised us on the best wine. This is the place to go for a great evening and dining experience. Great food. Great ambiance. Great service. Great company. Excellent food, service and value for Restaurant Week. You should be ashamed & fined for not having an ADA-accessible elevator. Until you do, I will contact the local ADA chapter. 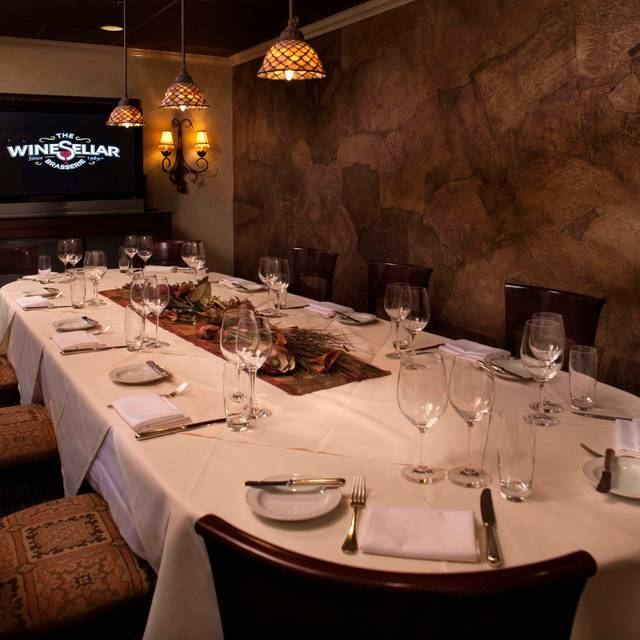 The WineSellar is a great place for a casual or business lunch. Their food is always top-notch and the prices are very reasonable. It's quiet and comfortable. I always enjoy The Winesellar. Such a cool place to browse for some great and hard to find wines. Best business lunch place in town as far as I'm concerned. The Blue Nose Sea Bass with the Celery Root puree is to die for! disappointed. Thank you for such good service. This review is for a dinner at the Brasserie restaurant. We had the Mushroom Toast, Hamachi Crudo, Portobello Salad, Prime Short Rib, and an Apple Pie with Vanilla Ice Cream for dessert. The chef's play with taste and flavors was awesome. Everything was excellent—from food and service to parking. Menu selection is great—makes us want to try everything. For wine lovers out there, the restaurant has an extensive wine list, and there is a wine store downstairs you can buy wine from for your dinner. The cork fee is very reasonable. When dining out, my biggest pet peeve is chemical smell in the wine glasses (from dishwashing)—it affects the nose big time. Here, the glasses don't have the bad chemical smell. Staff was friendly and professional. We will definitely come back. Went for a late lunch. Resturant was nearly empty. Enjoyable food and wine. IF YOU WANT AUTHENTIC DUCK CONFIT, THIS IS THE ONLY PLACE IN SAN DIEGO COUNTY TO GET IT! 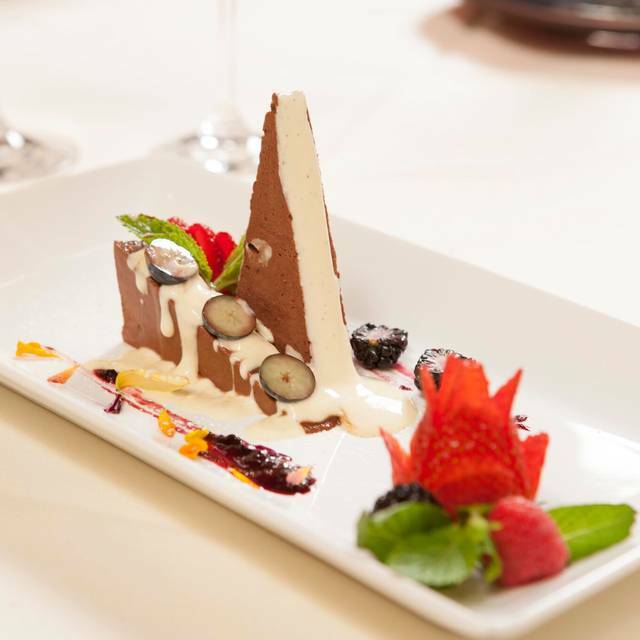 Relished in the dining experience. Service was superb and dinner delectable. Unfortunately our entrees were not prepared as ordered and were not good. I ordered the rack of lamb and said that I like it “very pink but not bloody”. This usually means ~medium rare. It arrived totally brown and dry...very, very well done! My companion ordered his salmon cooked with “the skin and underlying gray” removed in the kitchen. This was not done and it was served with both! The management was very fair and gave us a substantial credit off our bill. Nevertheless, with so many excellent restaurants in the area, we’ll probably not return soon..
As an aside, the restaurant and restrooms are dated and worn. The restaurant badly needs updating!